Free yourself from earthly constraints. So you pulled the trigger on a new iPhone 8 or iPhone X. Mazel! 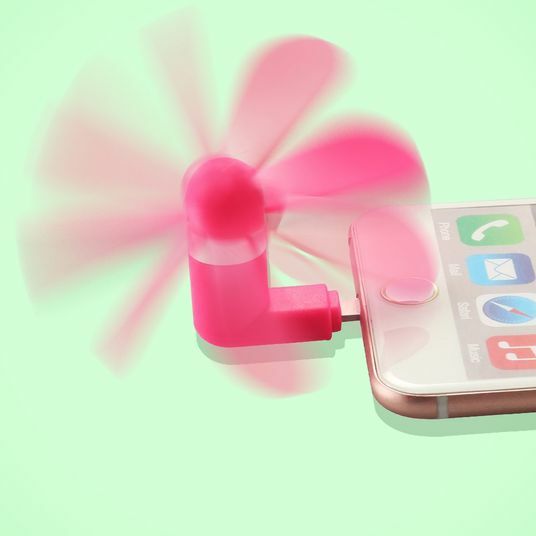 Along with better cameras, a faster processor, and a nicer screen, you’ll also get something many Android users have had for nearly a decade: wireless charging. 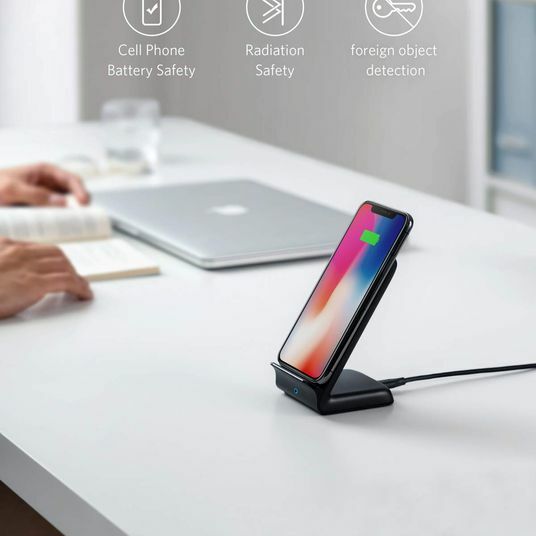 Luckily, Apple decided to use Qi charging (pronounced, if you’re curious, “Chi”), a wireless standard that’s been widely adopted, rather than go its own proprietary route. Which means while Apple will be selling its own wireless charging pad, AirPower, later this year, you can pick up a wireless charger for your iPhone 8 right now. 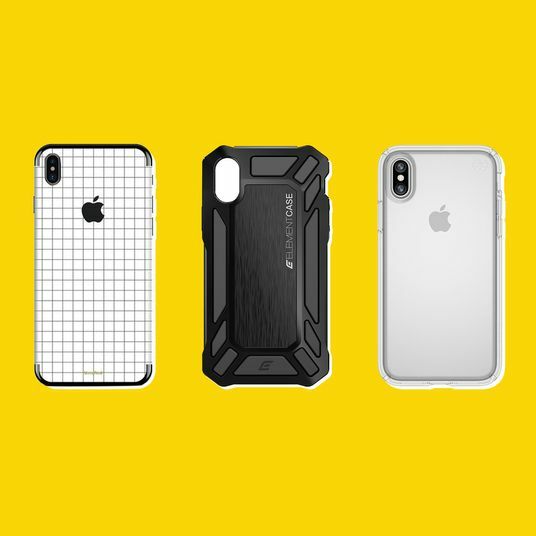 To answer your biggest question upfront: Wireless charging will work through a case — as long as it’s not made of metal. It’s one of the reasons the iPhone 8 and iPhone X switched to glass backs instead of the aluminum of the iPhone 6 and 7. Also, while wireless charging is slower than plugging your phone into the wall, don’t bother getting a 10 W wireless charger — the iPhone 8 and iPhone X are only rated for 7.5 W. Anything more than that is overkill. One quick caveat: Purely anecdotally, the iPhone 8 is a little more sensitive about where you place it to get charging to kick in compared to its Android brethren. The phone will buzz when you get it lined up just right, and you’ll see a notification on the screen that you’re now charging. 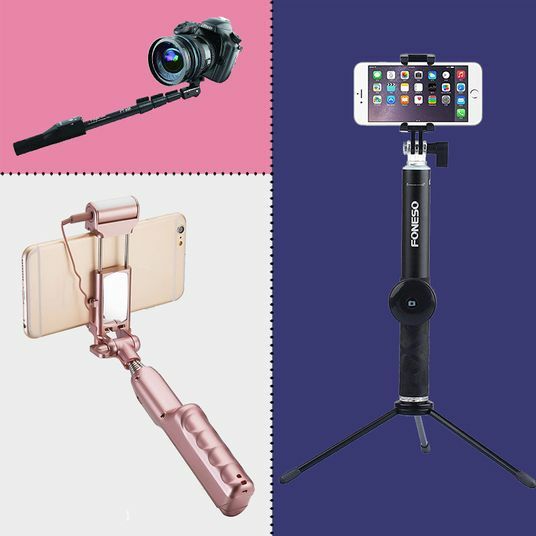 Make sure you see this — you can’t just offhandedly toss down your phone and expect a full battery a few hours later. 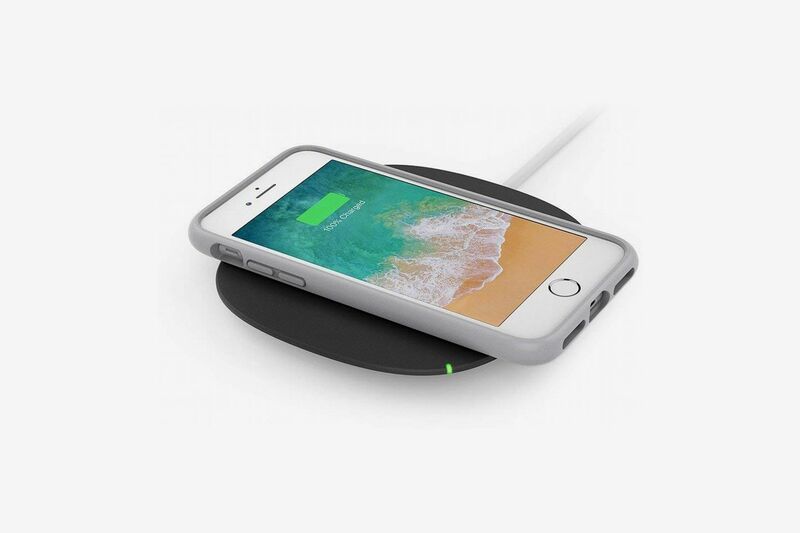 If you’re looking for a simple, cheap way to charge up your new iPhone 8, Anker’s PowerPort wireless charging pad is the way to go. 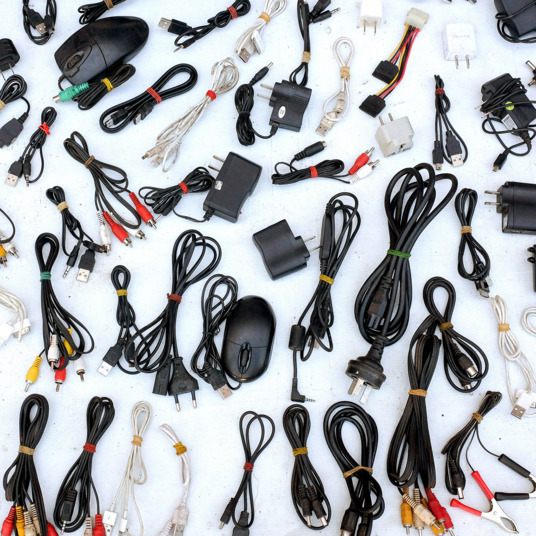 You’ll love it because it’s quick, inexpensive, and can easily be placed on the corner of your bedside table, or wherever else in your home you need some power. 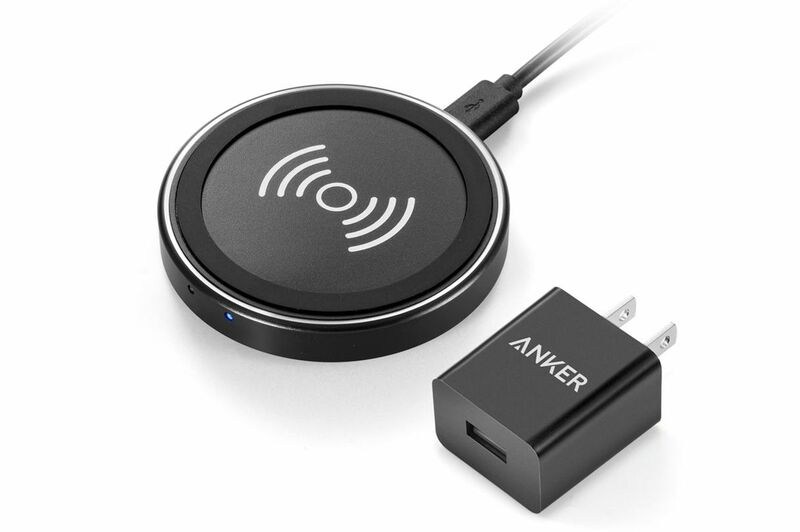 Anker is well-known for its high-quality, affordable tech accessories, so you can rest assured this won’t fry your phone like those sketchy $7 charging pads from Alibaba. 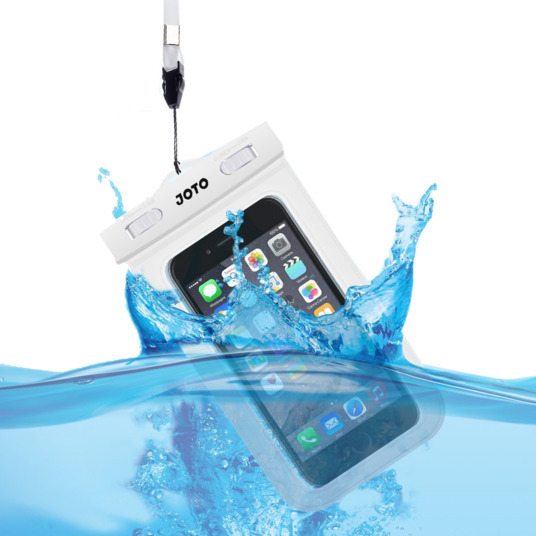 This is currently unavailable, but the version without the wall charger is available here. 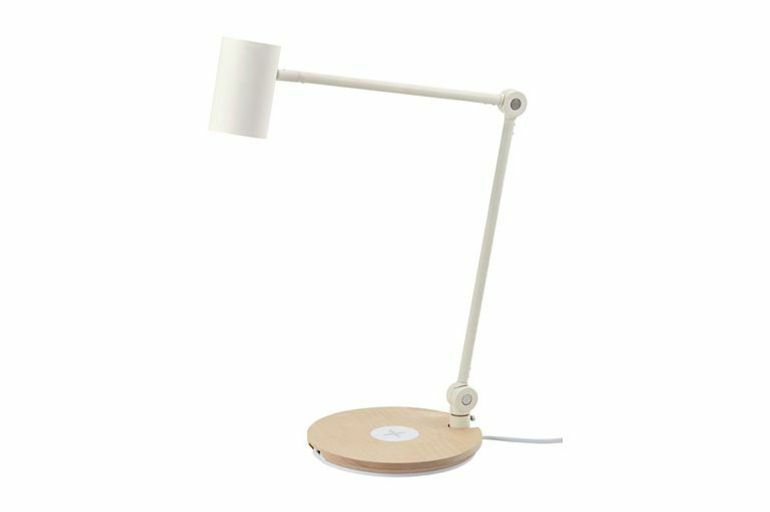 This is a lamp … but also a wireless charging mat. 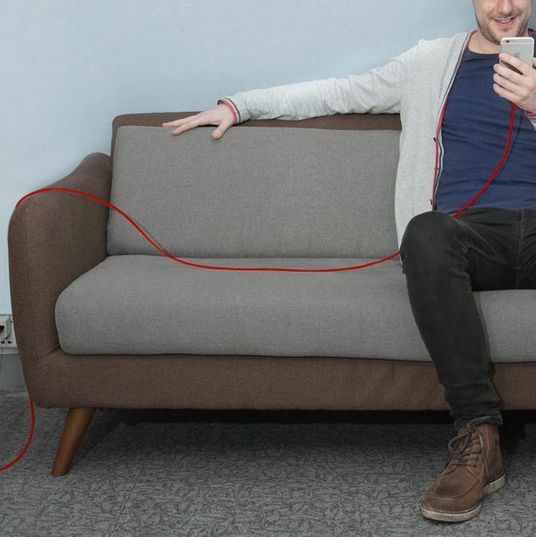 It can charge up to two devices while lighting up the room. Perfect for your bedside table, or on the cover of a Scandinavian design magazine. Take your pick. 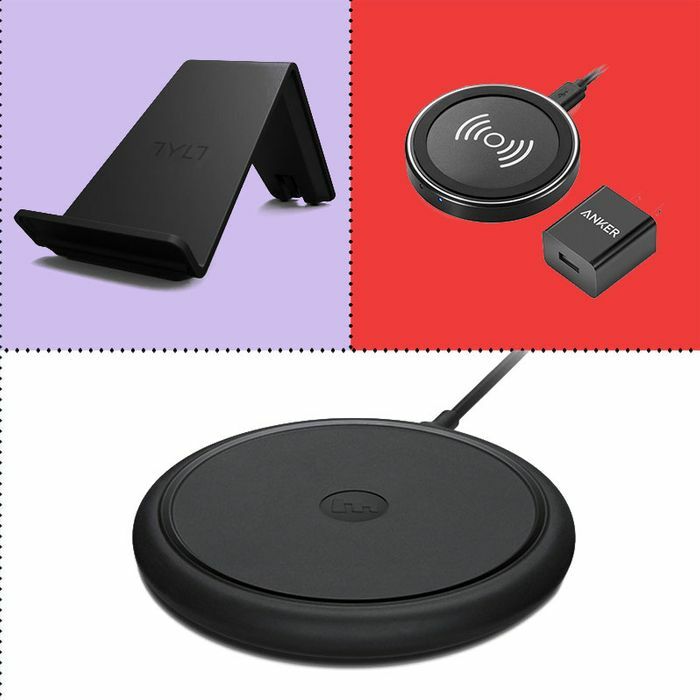 This wireless charging stand from TYLT is the perfect accessory for your dreary workplace desk. 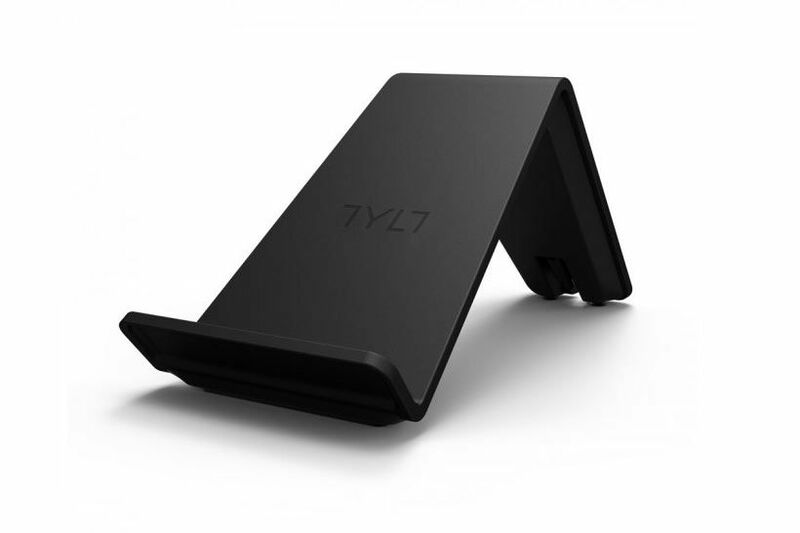 The TYLT Vu cradles your phone at a 45-degree angle that’s perfect for aimlessly scrolling through your timeline while checking the clock. 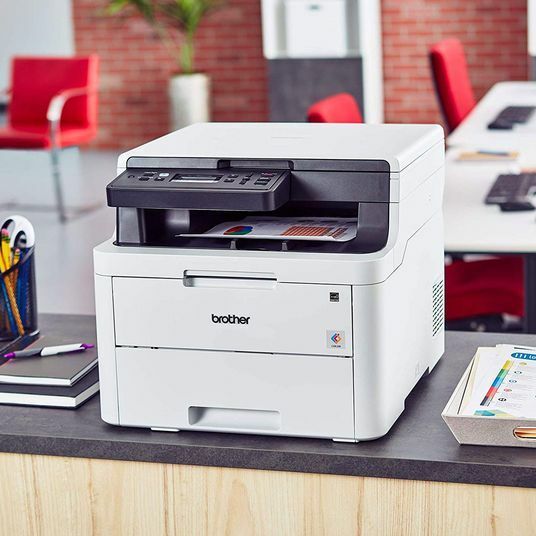 That fact that it comes in cute colors and angles so you can check it while you work are nice bonuses. 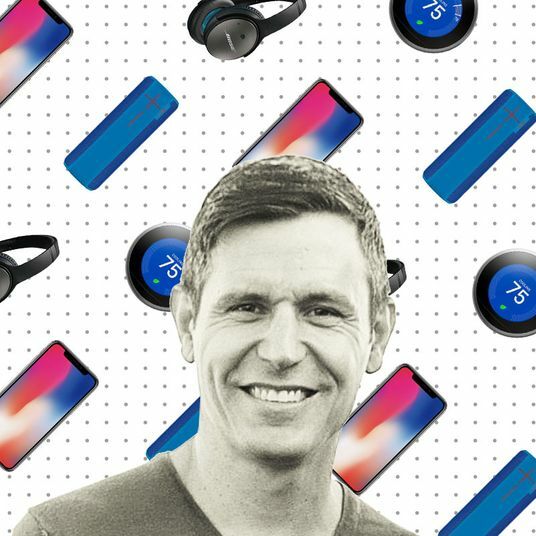 While you may be able to unlock the iPhone X with your face, it can still run out of battery halfway through the workday. 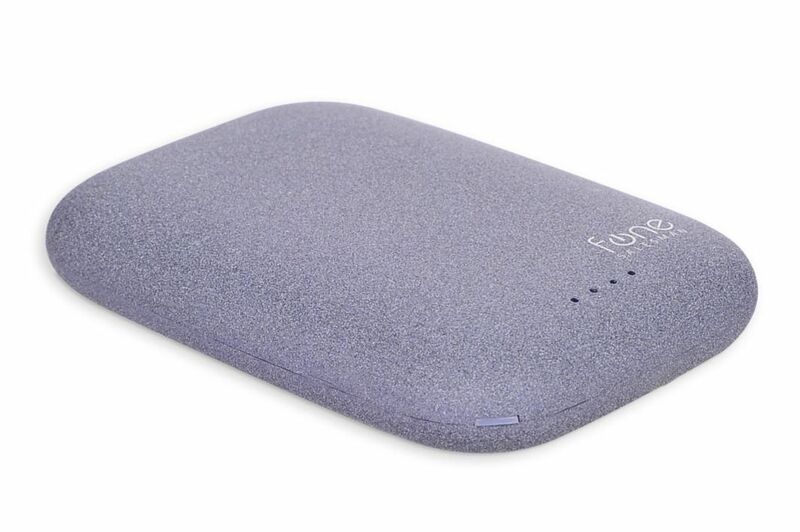 Enter the Qi Stone+ wireless charging battery pack. It’s basically like any of the portable batteries you’ve used before, just a hell of a lot more portable without all those wires. The pack is small enough to fit into your back pocket or purse, and even has wired USB-style charging options if you’re feeling retro. 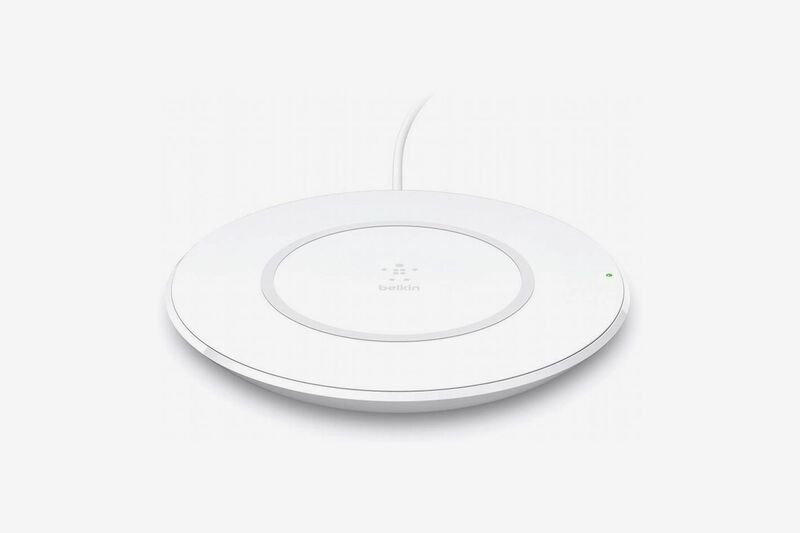 Apple itself recommends two wireless chargers: one from Mophie wireless charging base, and the Belkin Wireless Charging Pad. Both are $60. 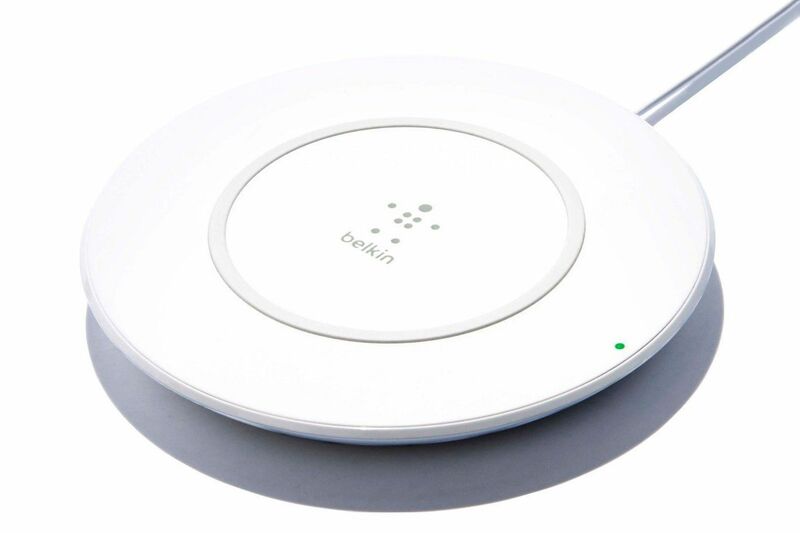 (But Belkin’s won’t be out till December.) 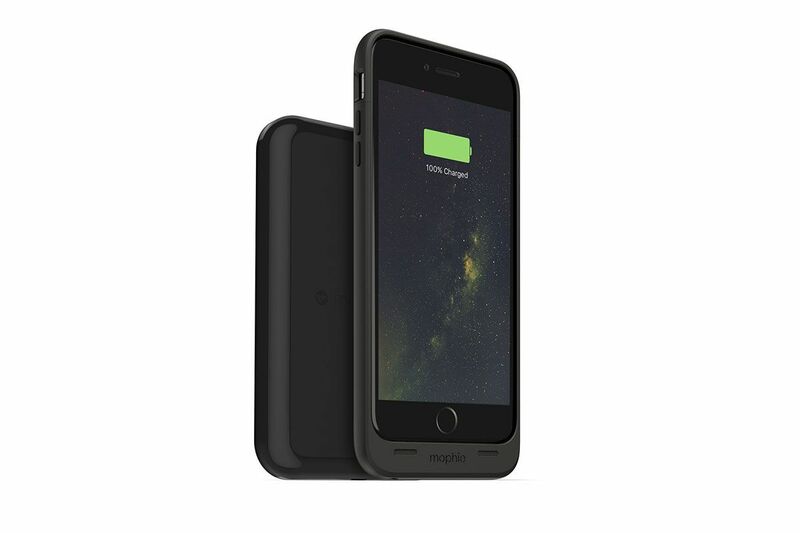 Belkin has a long history of making accesories for Apple, and Mophie has a well-earned reputation for quality. That said, they’re pricier than other options on this list. But, hey, you bought brand new iPhone. What’s a few extra bucks? 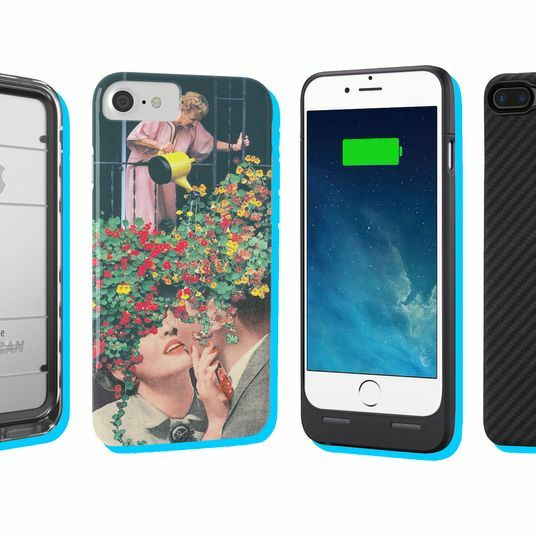 There’s a cottage industry in iPhone cases that’ll allow your older iPhone to work with Qi charging pads. But save your cash. 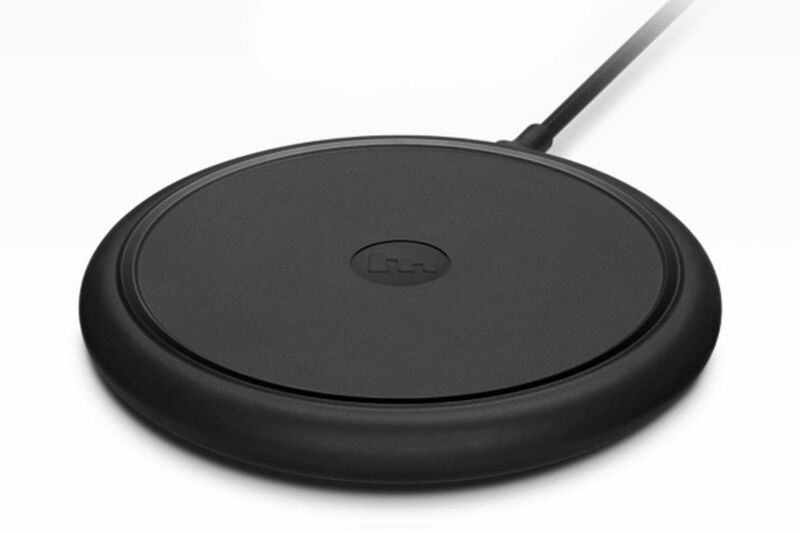 As detailed by Rick Broida over at CNET, you can add wireless charging for about $13 and the price of a case. 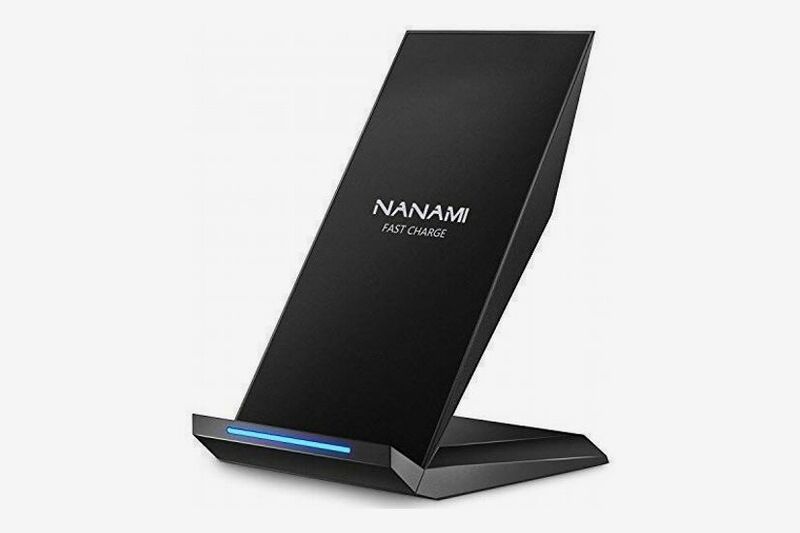 Grab a Qi wireless receiving unit (basically, a device that lets you use Qi charging pads) for cheap, throw any case not made of metal over it and presto: You’ve got a wireless charger for your iPhone. Still no True Tone or Studio Lighting mode, but can’t having everything. 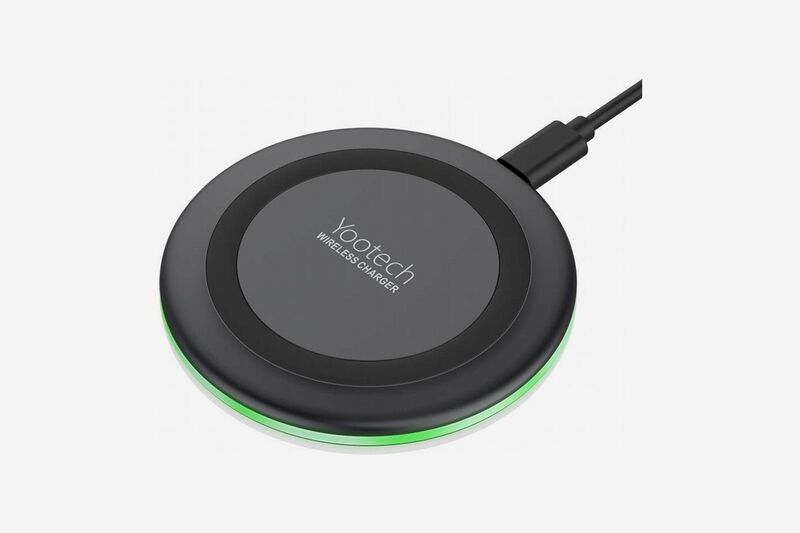 Which Wireless Phone Charger Should You Buy?